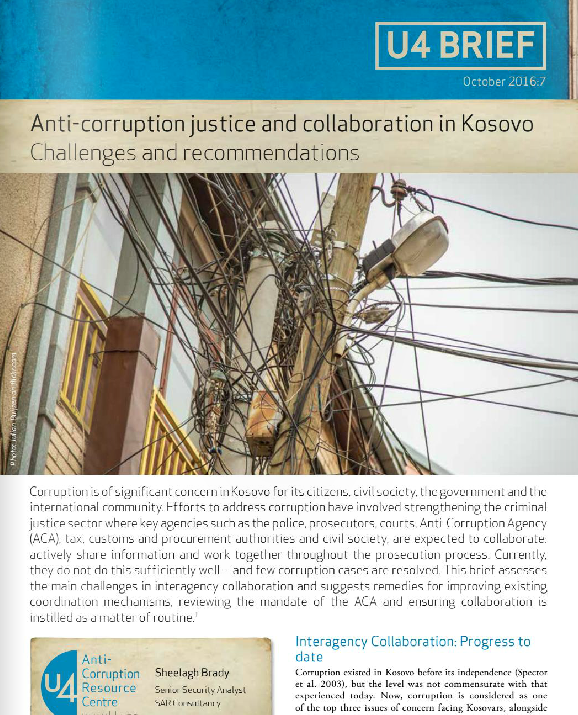 The author, Sheelagh Brady, is a Senior Security Analyst at SAR Consultancy and has also written the background report to the U4 workshop “Strengthening the role of the Kosovar justice sector in fighting corruption” hosted by the Royal Norwegian Embassy and the Kosovo Judicial Institute, in Prishtina on 23-24 May this year. First, to re-establish a coordination mechanism. Secondly, to review the mandate of the ACA. 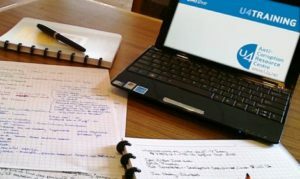 Third, to instill collaboration as a matter of routine.